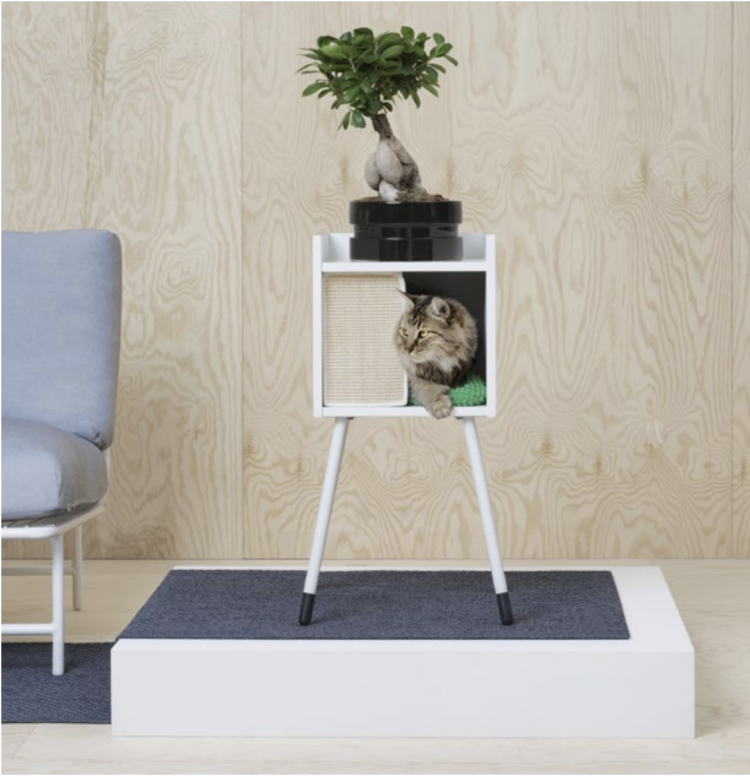 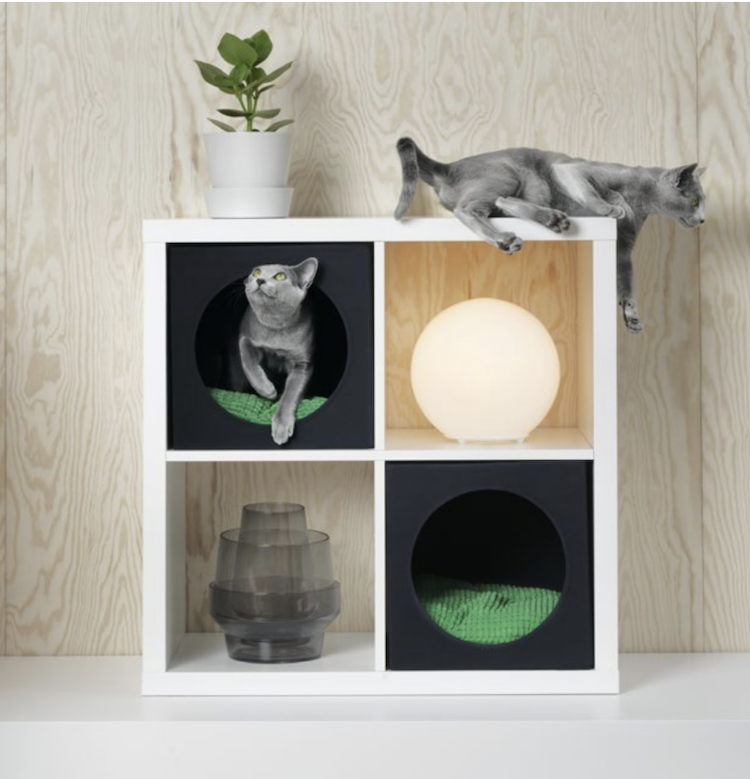 Swedish furniture giant IKEA has announced LURVIG, a new contemporary furniture line made specifically for cats, dogs and other small domestic pets. 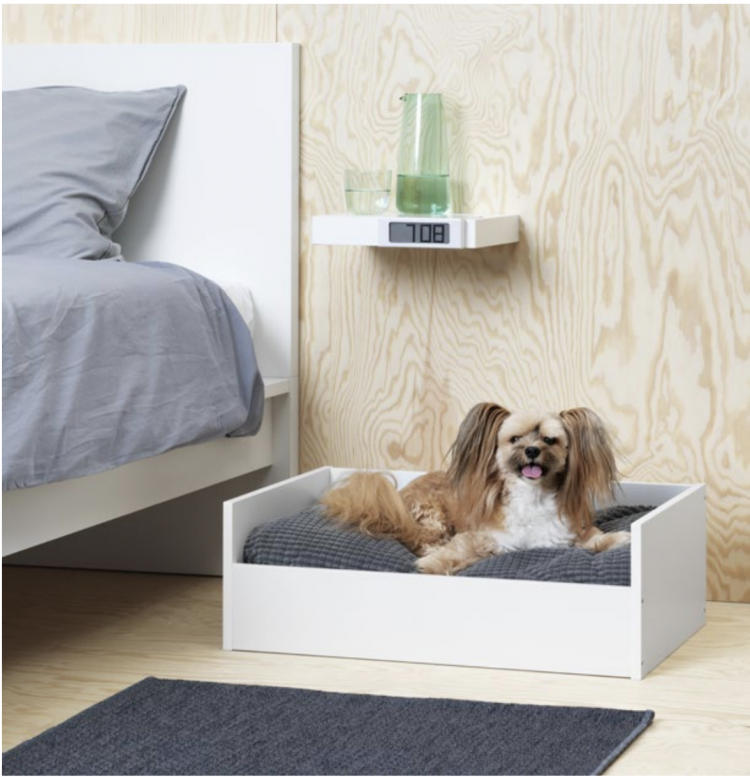 Included in this line are cushioned beds for both dogs and cats, a screened house on legs for cats and even a convenient little pet carrier. 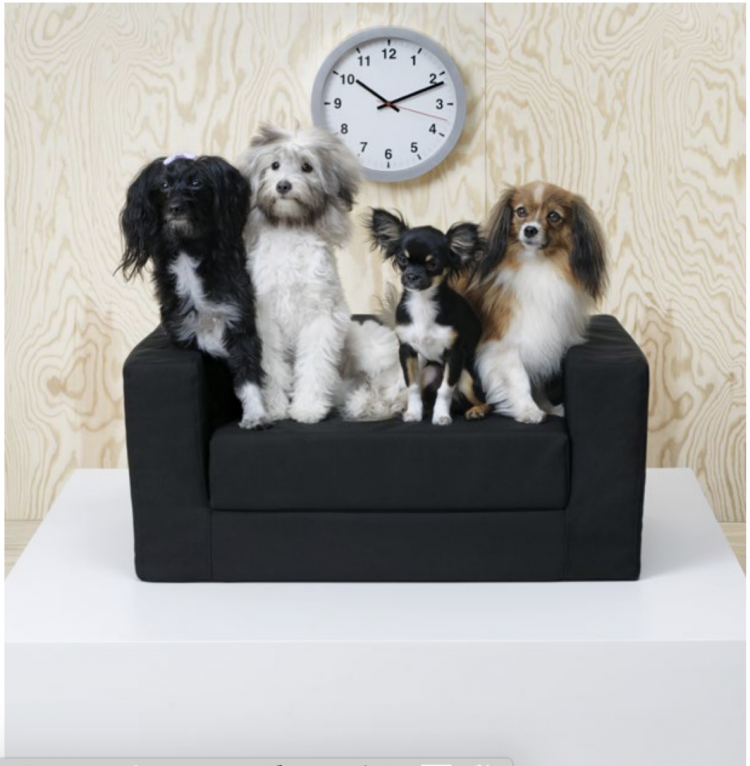 Behind-the-scenes footage of the LURVIG photo shoot.